This time we didn’t write a word on a new jailbreak until we had everything double checked. 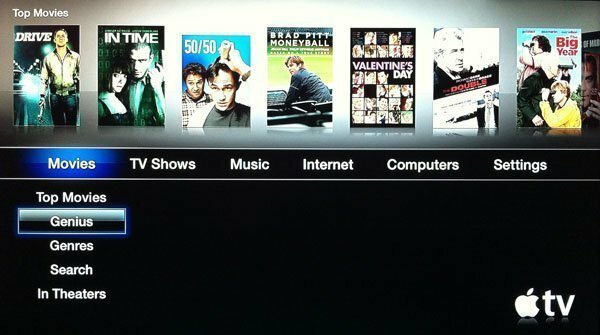 And so, as we have just jailbroken our Apple TV 2 running 5.2 firmware, we can now confirm that the recently updated Sn0wbreeze 2.9.8 does bring the untethered jailbreak for Apple TV 2 on iOS 6.x. 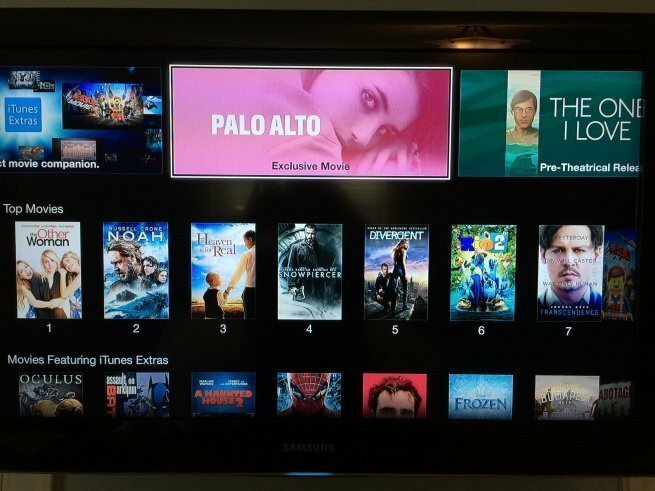 Most of the software like XBMC, aTV Flash (black), Plex, etc. 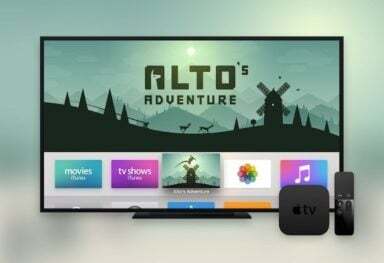 is not yet compatible with Apple TV 5.1 – 5.2 and the device constantly crashes when attempting to install additional software from nitoTV, so we definitely don’t recommend updating to iOS 6.x. If for some reason you still wan’t to update to iOS 6 and then jailbreak using Sn0wbreeze, you can download it from here (Windows only). Sn0wbreeze doesn’t support Apple TV 3.